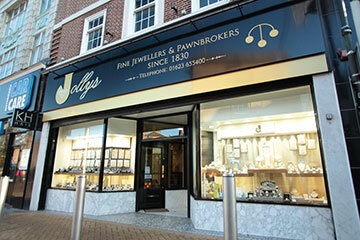 Jollys is a family run jewellers in Mansfield, known for quality customer service and as suppliers of the finest jewellery since the 1830’s. 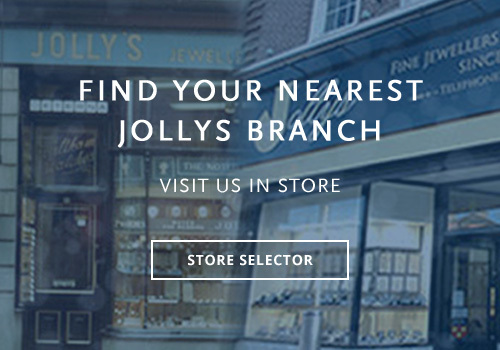 Browse our online shop or pop in to your local Jollys branch to find out what we have to offer – whether you want to buy or sell jewellery, Jollys has it all under one roof. 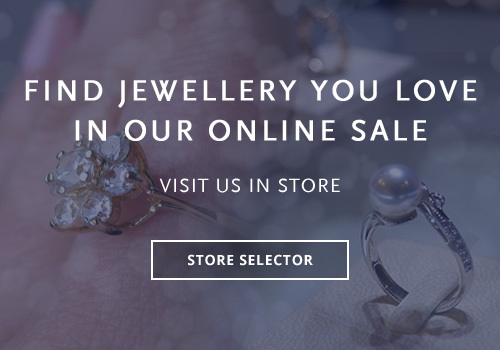 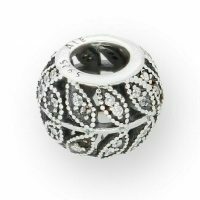 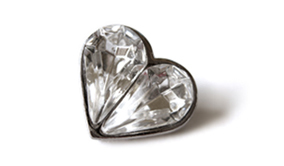 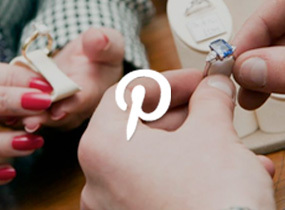 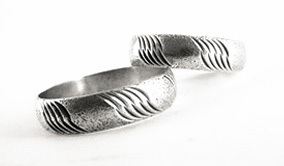 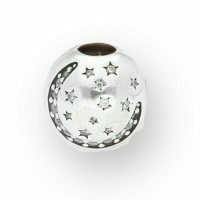 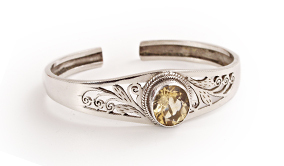 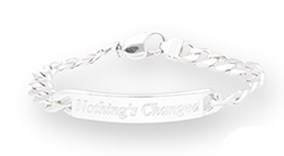 In our online shop, you will find a beautiful range of vintage and antique rings, bracelets, charms, pendants, watches and much more. 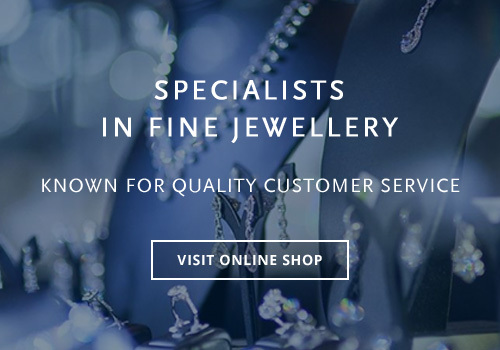 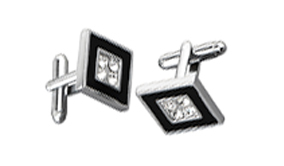 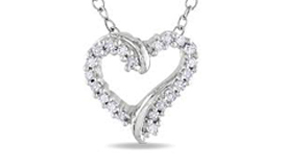 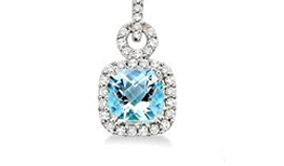 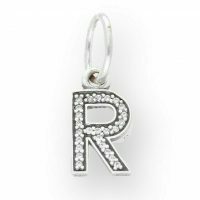 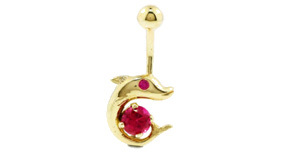 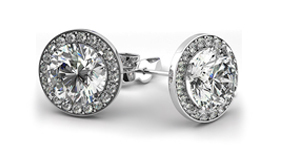 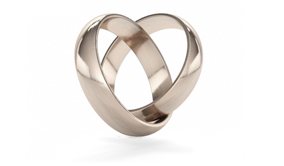 If you are looking for something specific that you can’t find in our online jewellery store, speak to our team today and we will help you find the perfect piece of jewellery for you or your loved one. 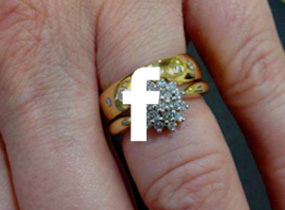 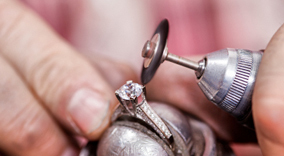 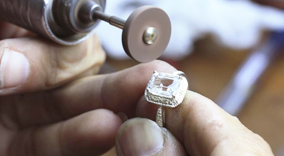 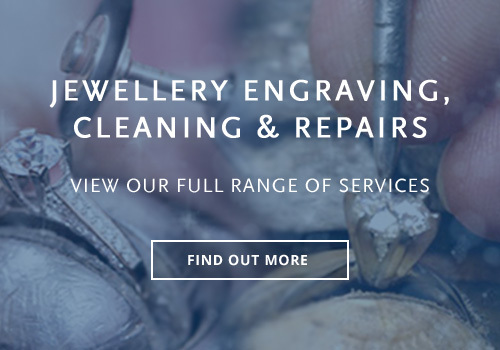 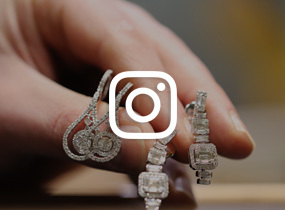 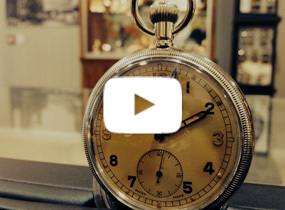 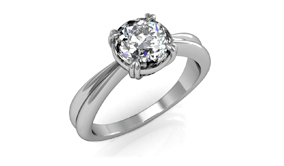 As well as supplying the finest jewellery and watches from our 4 jewellery stores, we also have a range of other services including ring engraving, jewellery cleaning, gold and silver restoration and valuation services. 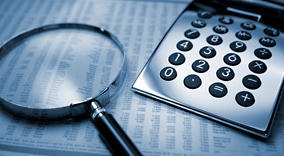 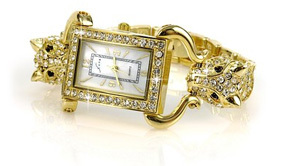 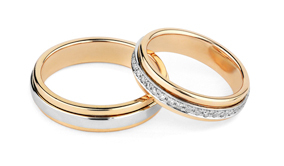 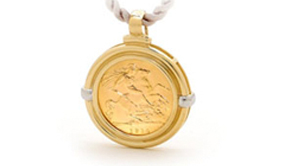 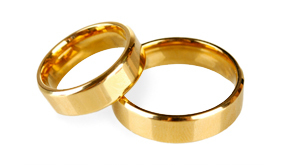 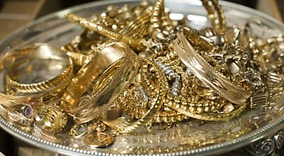 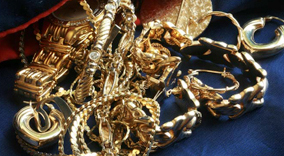 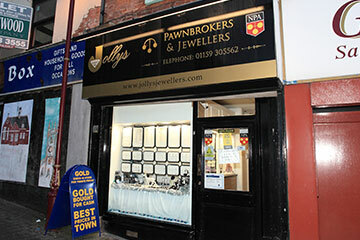 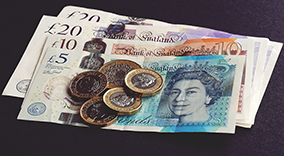 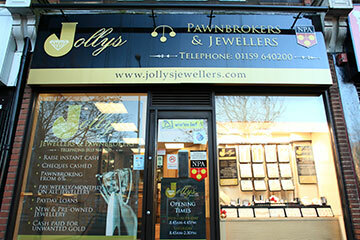 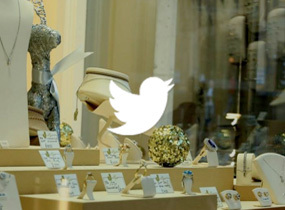 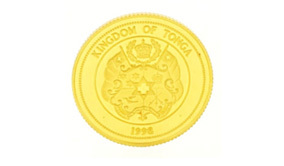 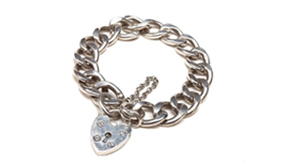 The team at Jollys can also help you sell your unwanted items through our pawnbroking and ‘sell your gold’ service.